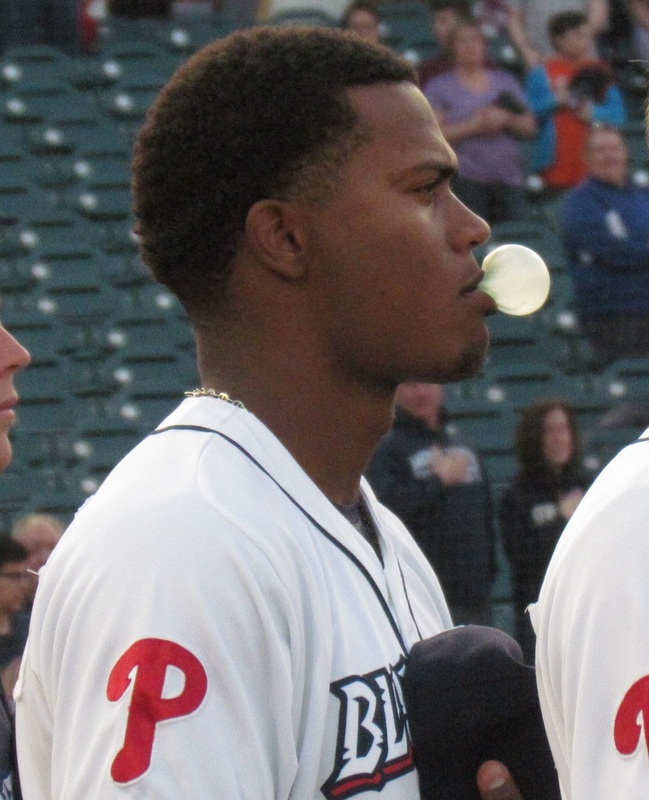 The season is still brand new, but there have already been plenty of performances worth noting throughout the Phillies developmental system in the early going. A reputation that has become attached to the Philadelphia organization is that the club is stacked with extremely good talent, but only at the lower levels. From the looks of things this year, the Phillies have players at every level that can and will help the big club in the future. Here is your report on the Phillies' minor league system through games played on Wednesday, April 20th. 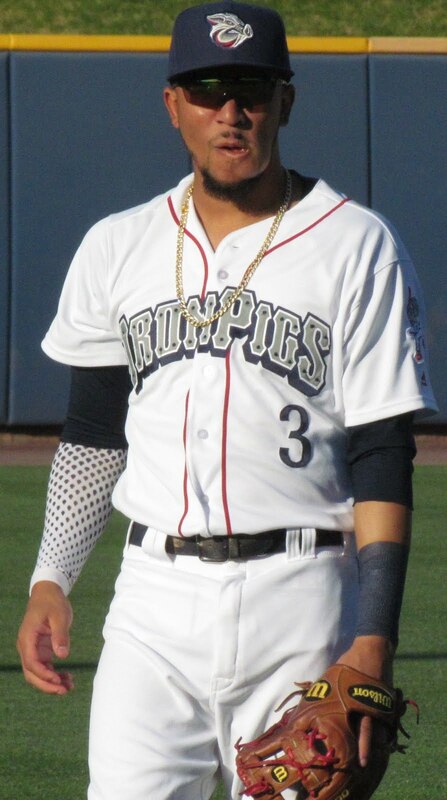 The Triple A Lehigh Valley Iron Pigs have a 7-6 record, which ranks them third in the International League's North Division, 1 game behind first place Scranton and 1/2 game behind second place Pawtucket. 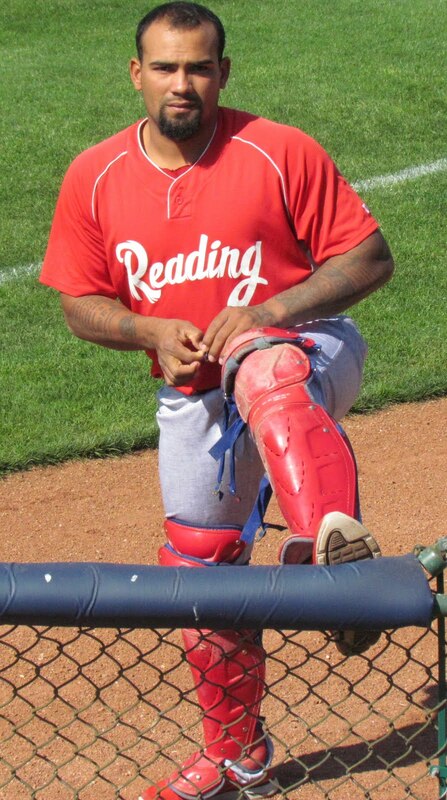 Infielder Ronnie Belliard leads the team in batting, with a .348 batting average through 13 games played. Belliard was an American League All-star in 2004 with Cleveland. 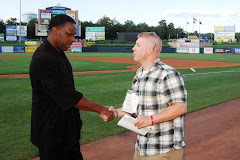 Delwyn Young's 3 homers lead the IronPigs club, but he is batting just .200 on the season. Right-handed hurler Vance Worley has been strong in Triple A, posting a 1-2 record with a 2.55 ERA and 20 strike outs in 17 2/3 innings pitched. Worley, of course, made his Major League debut with the Phillies last July and went 1-1 with a 1.38 ERA in the big leagues. 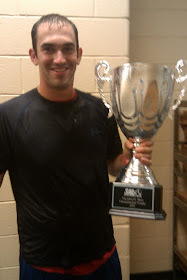 In 5 games, reliever Mike Stutes has posted a 2-1 record with a 2.25 ERA and has struck out 12 batters in 8 innings. Scott Mathieson has no decisions and 1 save through 4 games this season. Still working on the command of his split finger pitch, Mathieson's 6 walks issued lead the team. The 27-year-old Mathieson has a 2.70 ERA this season with the 'Pigs. 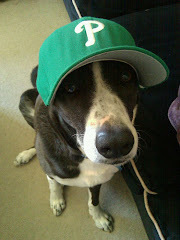 The Double A Reading Phillies are currently in first place in the Eastern League's Eastern Division, with a 9-4 record. Left-handed hitting Matt Rizzotti is back mashing opposing pitching in the EL this season. Rizz is second in the league in batting with a .404 average. 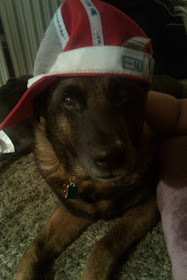 He also has 10 doubles, 2 HR, 7 RBI and 13 runs scored through 13 games played. Corner infielder Cody Overbeck is tops in the EL in homeruns and RBI with 6 and 17 respectively, through 13 games this season. The 24-year-old Overbeck, who was a 9th round draft pick in 2008, hit 24 HR combined last year at High A Clearwater and Reading. Through 3 starts, Austin Hyatt is 2-0 with a 1.69 ERA. Hyatt has also struck out 16 batters in 16 innings. 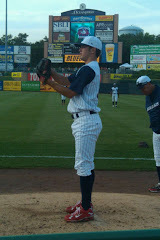 Hyatt, a righty hurler, was a 15th round draft pick in 2009. 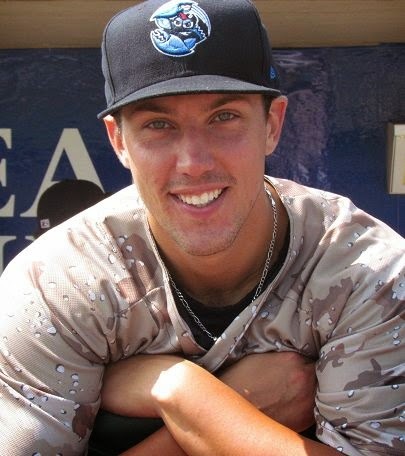 Reliever Phillippe Aumont has not allowed an earned run in 5 outings this season, has recorded 1 save and has struck out 9 batters in 6 1/3 innings. 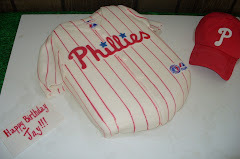 Aumont was acquired from Seattle in the 2009 Cliff Lee trade. The High A Level Clearwater Threshers are 8-6 on the season and are positioned in 3rd place in the Florida State League North Division, 1 game behind Daytona and Lakeland, who each have a 9-5 record. 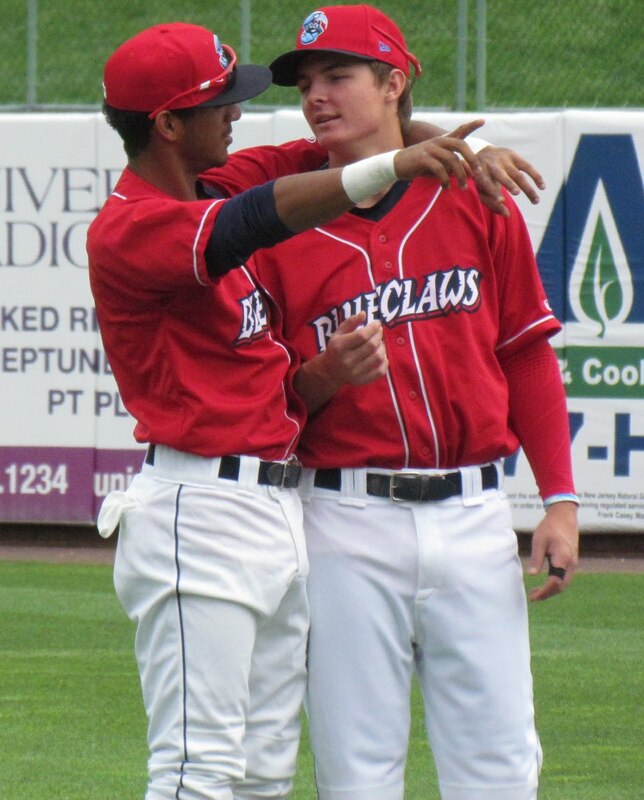 If you've missed all the buzz about former pitcher Joe Savery, you haven't been reading up on baseball news this season. 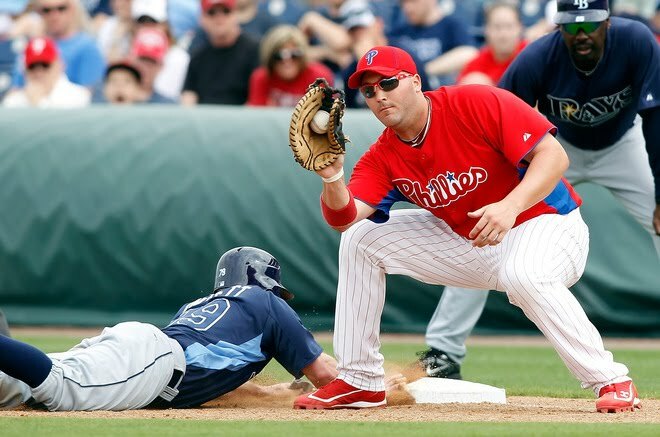 Savery, the Phillies' top draft pick out of Rice University in 2007, has begun his first full season as an everyday offensive player and has scorched pitching at an exciting pace. Through 13 games, the lefty hitting Savery has posted a league leading .540 batting average while splitting time at designated hitter and first base. Savery batted .348 in 23 games as a batter last season for Lehigh Valley. Outfielder Leandro Castro has a team leading 3 homers thus far and is batting .304 with a .910 OPS, through 14 games played. 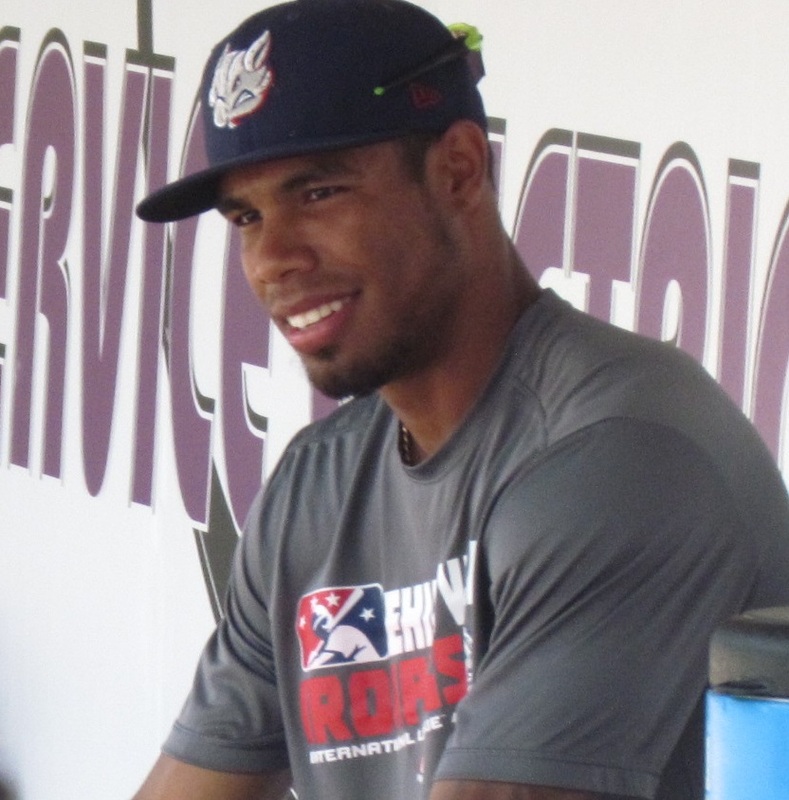 Castro, a 21-year-old righty batter, was signed as a free agent out of the Dominican Republic in 2007. He led Class A Lakewood in RBI with 81 last season. "Moose" Mattair, a friend of this site, has a team leading 13 RBI through 14 games after taking last year off to dabble in Division I college basketball. 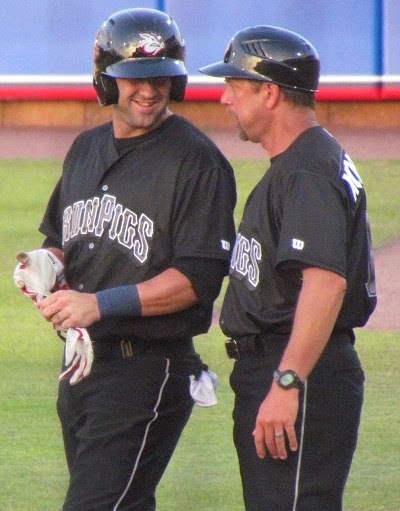 Mattair, a 22-year-old third baseman who was drafted in the 2nd round in 2007, is batting .267 with 2 homeruns thus far in 2011. Jonathan Pettibone has been exceptional for the Threshers in the early going. 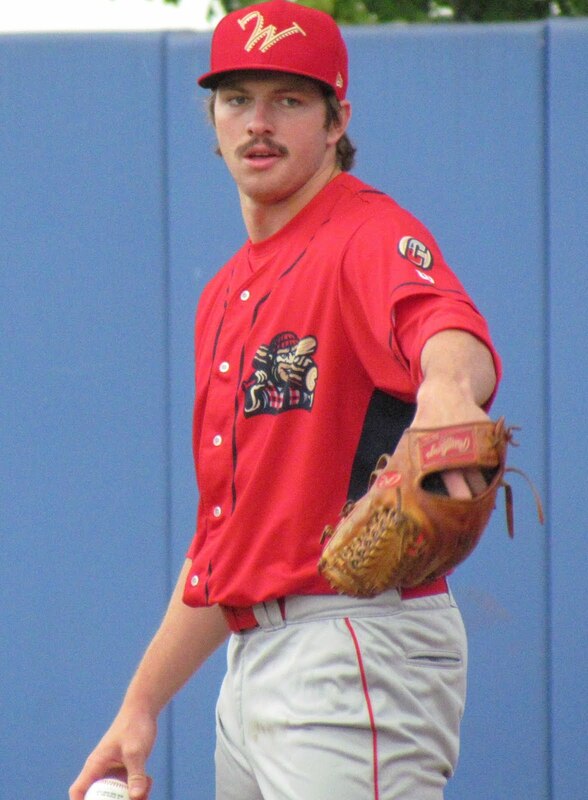 Through 3 starts, the 20-year-old right-hander was regarded as the 4th or 5th best pitching prospect on the Clearwater roster heading into the season, but has led the pack so far with a 2-0 record, a 0.53 ERA and an 11-1 strikeout to walk ratio in 17 innings pitched. 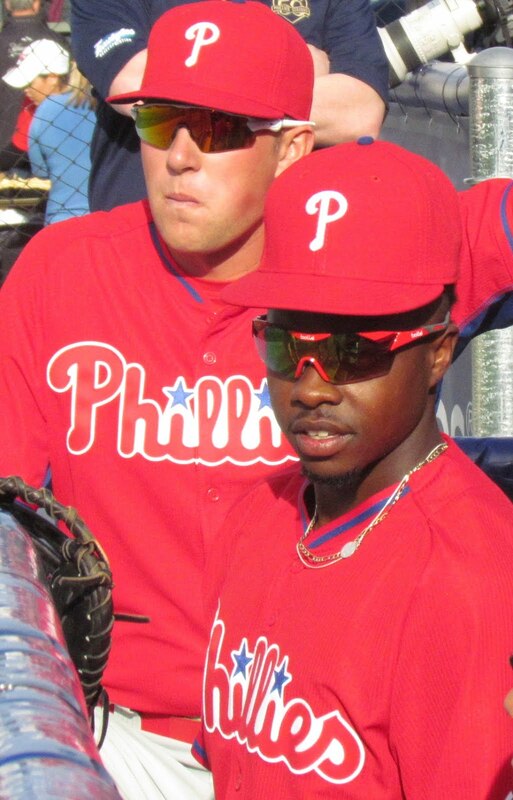 Pettibone was the Phillies' 3rd round pick in the 2008 draft. Minor league Rule 5'er Justin Friend is 5-for-5 in save opportunities for the Threshers. The 24-year-old has a .171 opponents batting average. Friend was originally a 13th round pick by Oakland in 2007. 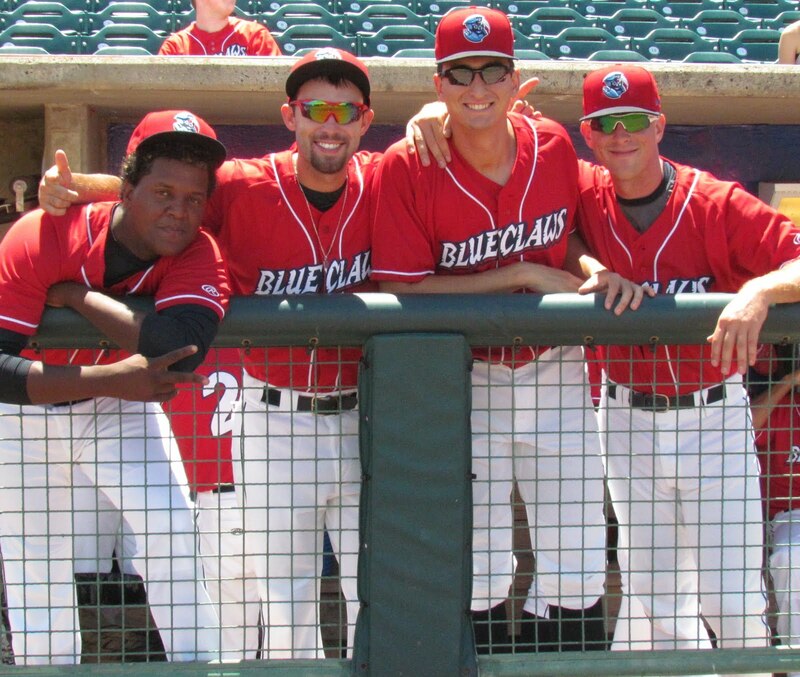 The Class A Lakewood BlueClaws, the two-time defending South Atlantic League champions, are off to a 6-7 start, 3 games out of first place in the SAL Northern Division. Virtually the entire lineup for the 'Claws has gotten off to a slow start. Through the team's first 12 games they had scored a minor league low 27 runs. However, in their contest at Asheville on Wednesday, they exploded for 18 runs and 8 of the nine batters in the lineup recorded multiple hits in the break out game. 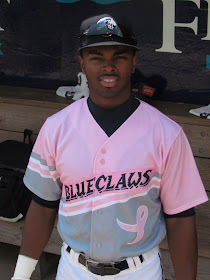 20-year-old shortstop Edgar Duran leads the team with a .317 batting average. 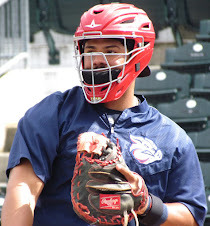 The Venezuela native batted .235 in 71 games last year with short-season Williamsport. Opening day starter Mario Hollands, has a 2-1 record and a 1.10 ERA through 3 starts for Lakewood. 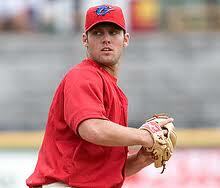 The 22-year-old lefty was a 10th draft pick by Philadelphia in 2010. Hollands' numbers are very impressive considering his fastball maxes out around 87 MPH. Garett Claypool has been impressive in a dual pitching role for Lakewood so far this season. 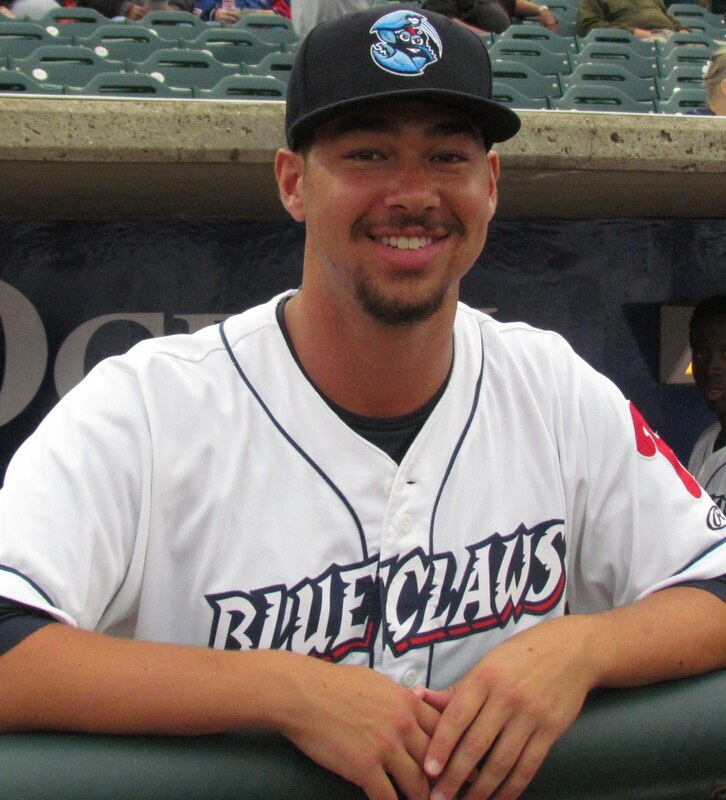 The right-hander, who was an 11th round draft choice by the Phillies in 2010, has pitched out of the bullpen and will make his 2nd start of the season tonight, as rain outs have forced the BlueClaws to use Claypool as a spot starter. In 8 innings this season, Claypool has struck out 10 and held opponents to a .179 batting average. 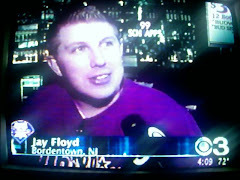 Claypool is yet to allow an earned run in 2011. David Buchanan, a 7th round draft pick in 2010, is 2-0 with a 2.55 ERA through 3 starts. Buchanan, a right-hander, is 21-years-old and was previously drafted by the Mets but chose not to sign. 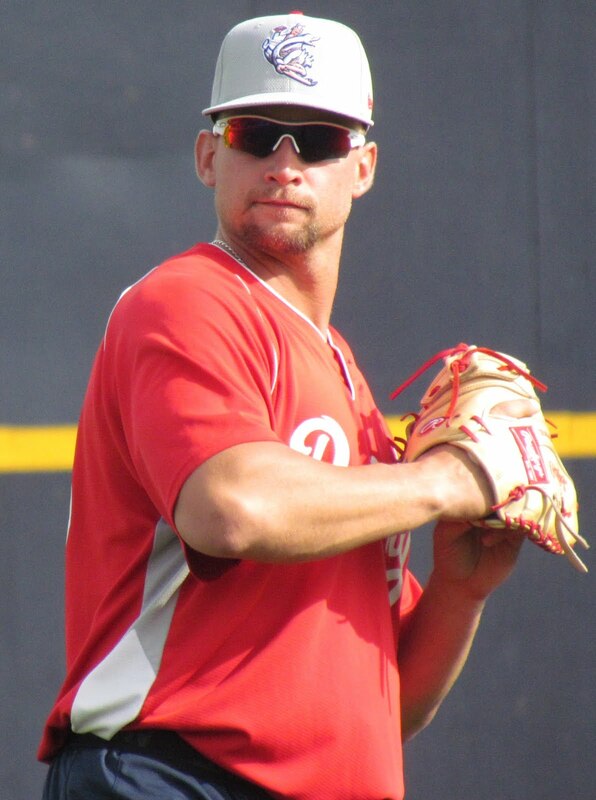 Stay tuned here throughout the season for updates on your Phillies prospects and for the exclusive interviews and minor league content that you won't find anywhere else.